Evening I was at the highaltitude chat, talking with you on the nick tanos, about your STS-11 ballon flight. I usually use the nick tjanos, or hg5apz, but I made a mistake at the login. I am a memeber of a small active radio amateur group, our main acitivity to follow our cubesat Masat-1, but since 1 years we try to follow the floating ballons, flying around us. First of all, congratulations to all the team, realised this nice ballon and the actual flight. I write this words, because we see, our followers network has gaps around us, and on the south parts of this territories. Sven, DL7AD has a personally organized “alert network”, but it seems, he hasnot active participant in this region, specially in Serbia, Croatia, Romania, and so. 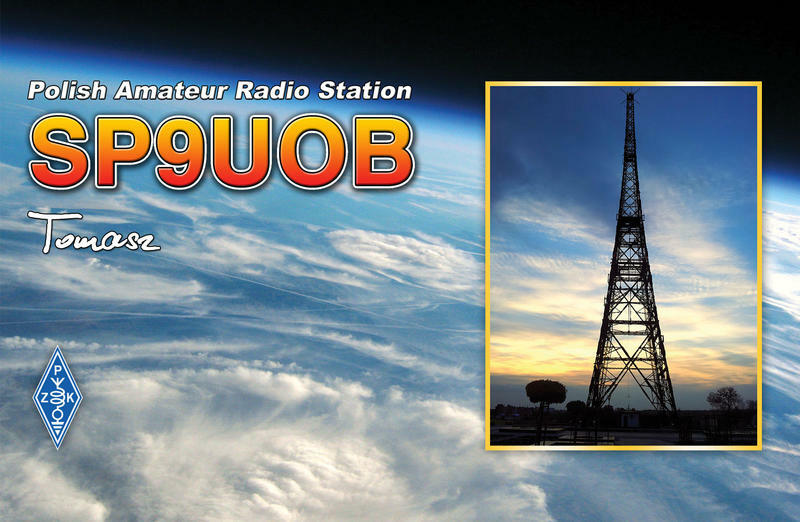 I would like to propose for you, if you have personal contact with radio amateurs, living in this country, share us the accessability of this, possible activable stations. It seems, in this time the majority of the floating ballon,s path follow the east to south directions, and majority of the started ballons, around central European regions, will flying over this countries. Best wishes, in the hope of more future cooperations.